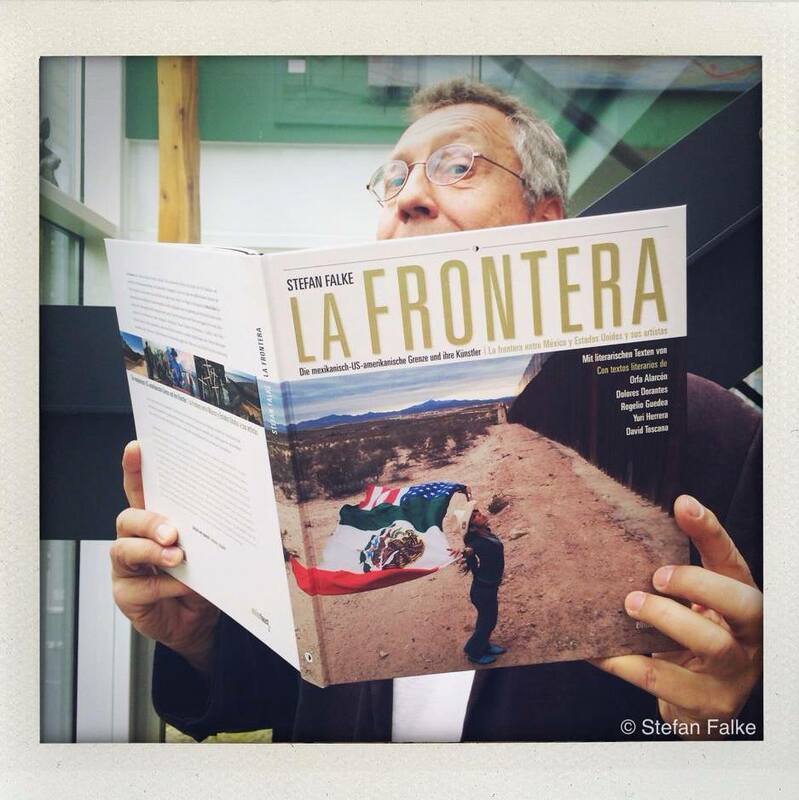 My book LA FRONTERA has just been published in Frankfurt, Germany, on May 6th by Edition Faust. The book is bilingual, German/Spanish, and available in Europe only. I am working on the American version which will be published in the US in 2015. For the La Frontera project I photographed 180 artists and art supporters along the entire 2000 miles long US-Mexican border to show the vibrant cultural side of a region that is usually portrayed by the international media with the sole focus on violent crime. The book has over 180 color photographs, the texts are in German and Spanish. The introduction was written by New York based journalist Claudia Steinberg, the closing words are by Claudia Bodin, US correspondent for German ART magazin. The Mexican writers Orfa Alarcon, Dolores Dorantes, Rogelio Guedea, Yuri Herrera and David Toscana added stories about the border exclusively for this book.